Nepal is famous as a trekking destination, and the majority of trekkers have a great time. 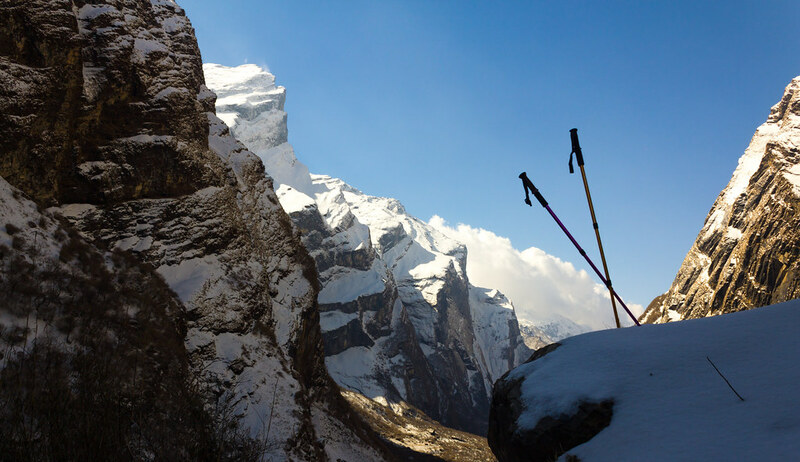 But however popular it is, Nepal is still a rugged and under-developed country where mountain communities can be very isolated, supplies are limited, and weather is changeable. 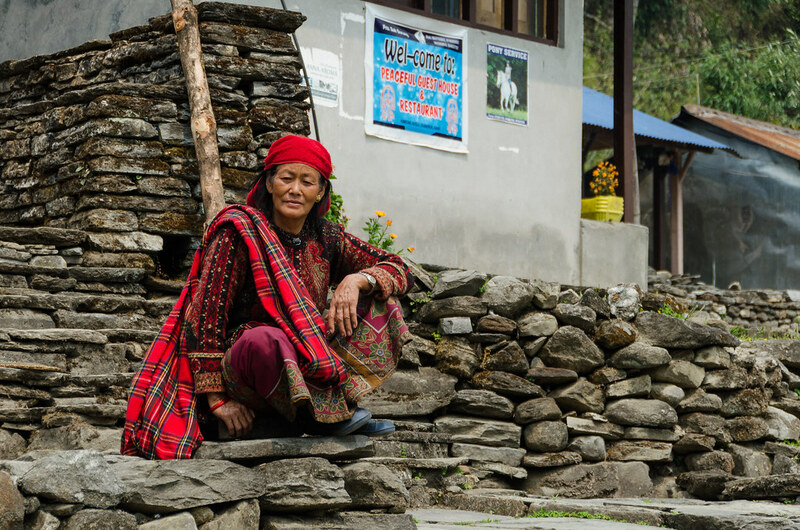 With the exception of a few restricted regions, it’s not mandatory to trek with a guide in Nepal. But unless you speak some Nepali, are familiar with the Nepali transport system, and have extensive experience trekking in the Himalaya, your trip will be made so much easier by hiring and porter. Guides don’t just walk with you and tell you about the places you’re trekking through, they also take care of transportation, secure accommodation – which can sometimes be hard if travelling in peak season – and know when and how to act in the event of sickness or a natural disaster. Porters can also save you a lot of pain, as it’s much easier to enjoy the act of walking and the views when you’re not straining under your own heavy load. So, even fiercely independent travellers should consider hiring a guide and porter, as it really enhances the experience of trekking. Yet another reason why hiring a guide is a good idea. Maps of mountainous terrain are often wrong. Terrain can change from year to year due to landslides or changes in a river’s course. Formatting issues can mean that what looks like a small town on a map is in reality just a single hut. And, most worryingly, altitudes marked can be wrong. There was a well-known case of the Lake Gosainkunda map marking one settlement as 1000 metres lower than it actually was, and thus leading some trekkers to experience serious inconvenience and altitude-related problems. In many developed countries, the estimated times marked at the entrance to hiking trails are serious over-estimates, as it is assumed that the elderly or young children may be making the trip. Not so in Nepal. If you stop and ask a helpful villager how long it will take you to get to your destination, chances are they’ll tell you a time that bears no relation to how long it will actually take you. This isn’t deception, they’re just much faster walkers than the average international tourist! Villagers who have lived their whole lives in the hills or mountains of Nepal are used to walking on steep terrain. So, it’s safe to double any times you’re quoted. At worst, you’ll arrive sooner than you expect, which may be a relief. While there’s no need to pack the kitchen sink for a trek in the Himalaya, it is a good idea to prepare for all kinds of weather, as well as emergencies. A decent first aid kit is a good idea, even if you’re trekking with a guide, as well as a water purification system of some sort (a bottle of Piyush chlorine drops, easily available in Kathmandu for pennies, does the trick). Even if you’re not expecting snow or rain, pack for these weather conditions, as the mountains can be very changeable. Don’t go wild with the number of clothes you carry, but do think carefully about each item’s function. 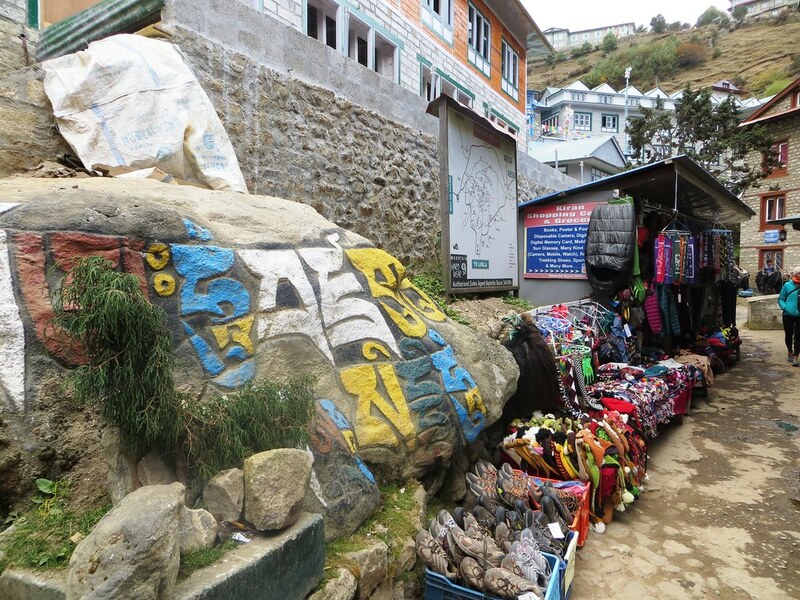 While some trekking trails pass through small towns where supplies are available (such as Namche Bazaar in the Everest region), most do not, and you shouldn’t expect to be able to find any shops once you’ve left Pokhara or Kathmandu. 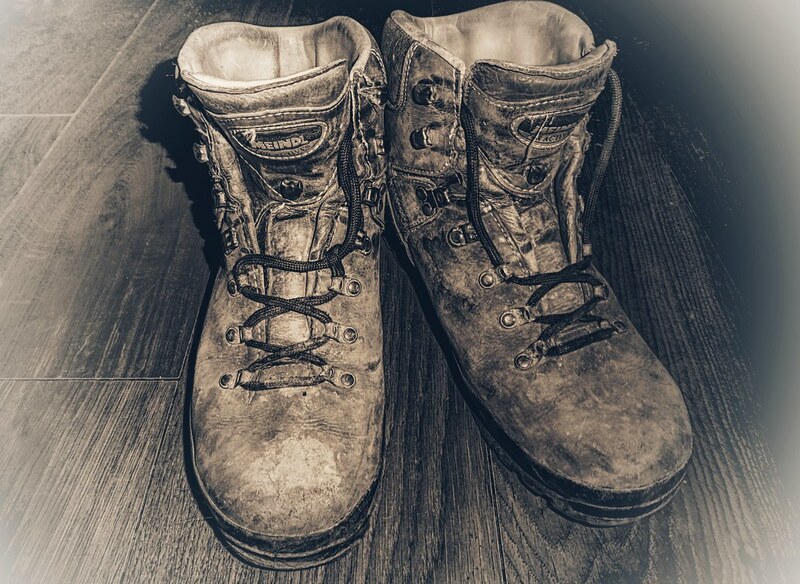 Some wannabe trekkers dismiss the necessity of trekking with proper boots “because you don’t see Nepali villagers in the mountains wearing trekking boots”. This is true, but these Nepali villagers have been walking on this terrain their whole lives, and their joints and ankles are likely to be well used to the strains of the landscape. Plus, they simply cannot afford and have no access to well-made footwear. If you don’t spend every day of your life walking up and down unpaved trails with loose and slippery surfaces, err on the side of caution and wear a pair of well worn-in boots with ankle support. The same applies for trekking poles. Failing to take at least a single trekking pole is something that identifies you as a first-time trekker who doesn’t realise their value. Once you’ve tried trekking with poles, you’ll be a convert. No matter how fit you are, steep ascents and descents can be very tough on the joints. It’s always good to have a bit of extra support. 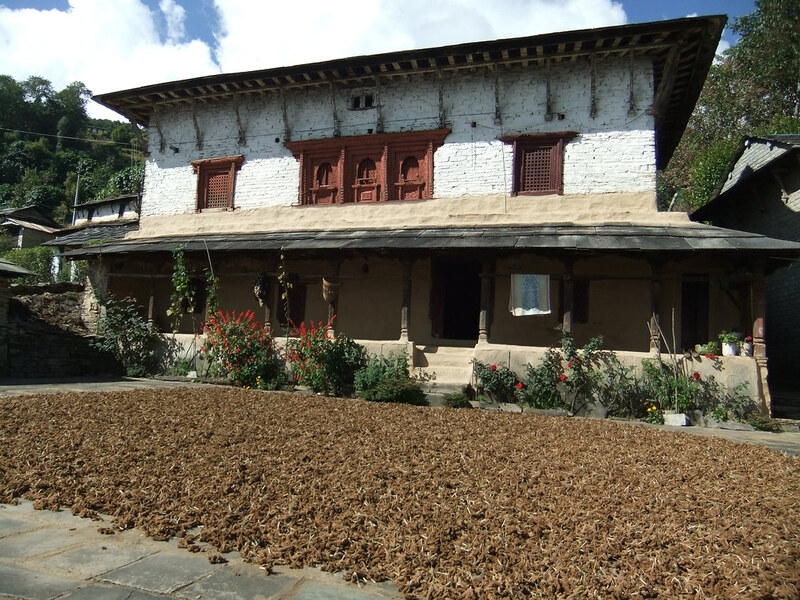 You’ve probably heard about Nepal’s famous ‘tea houses’, or simple lodges where you can stay while trekking. These are a reliable option on most trails that see a lot of trekkers. But the range of accommodation options actually varies widely. On some remote treks, such as in the Far West or Far East, it’s necessary to camp. On others, such as the Everest Base Camp trek, it’s possible to stay at quite luxurious places (for a price). Whatever your budget or travel style, you’re likely to find an accommodation option to suit you while trekking in Nepal. As long as you’re open-minded about eating varieties of dal bhat and noodles every day, you’ll eat well on most treks in Nepal. With the exception of remote areas, especially in the Far West, trekking trails pass through villages and cultivated land, so there is usually enough food supplies to cater to trekkers. Food does get more expensive the higher up and deeper you go into the mountains, as canned and packaged items all have to be carried in. One of the joys of trekking in Nepal is the good (though basic) infrastructure in many parts of the country, meaning you won’t usually struggle to find a hot and nutritious meal at the end of a challenging day.